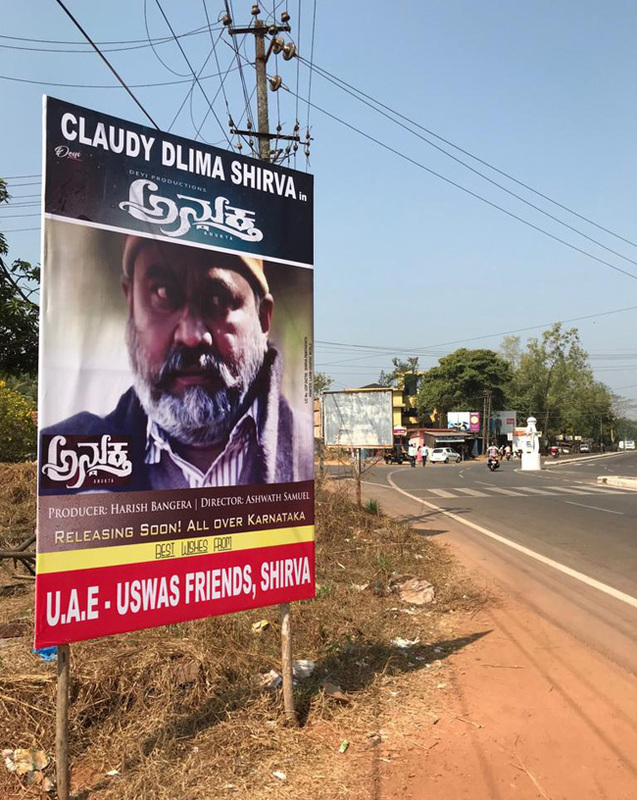 Born in Shirva, Udupi District, Claude D’Leema had developed a penchant of acting right from his younger days. 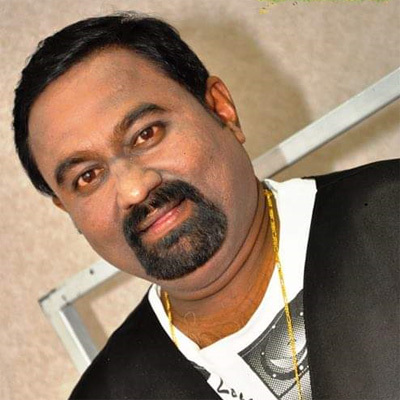 He had acted in Tulu film NIREL and GANT KALVER,Kannada film PRERANE and Kannada dramas and stage shows in Shirva, Udupi. Mangalore, Mumbai and UAE. 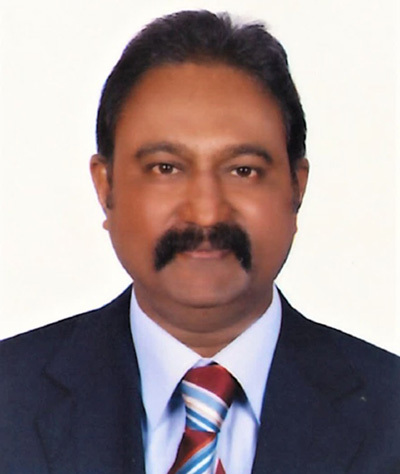 Currently he is working as a civil consultant for a reputed company in Abudhabi. The trailer of “Anukta’ is already released and it has created a lot of interest among the Kannada movie lovers. 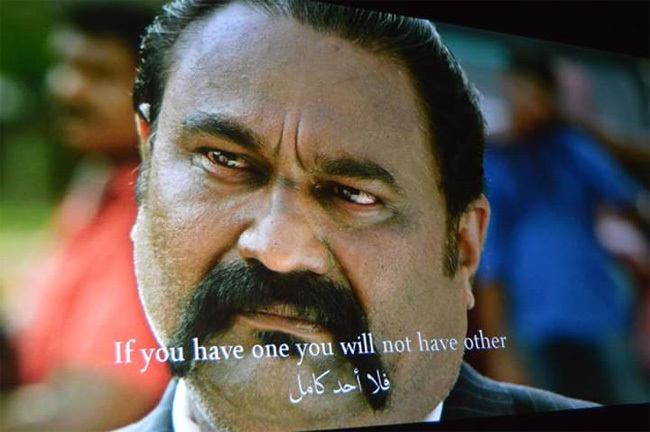 The actors of the film include Sangeetha Bhat, Karthik, Sampat Raj, Anuprabhakar, Claudy D’Leema and others. The film is directed by Ashwath Samuel and produced by Harish Bangera. From the released trailer it can be assumed that the story of “Anukta” revolves around a mysterious murder and various developments following the murder.